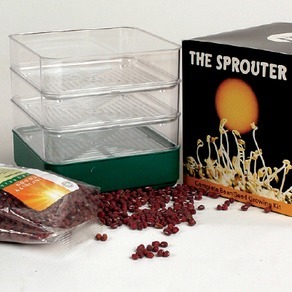 Sprouting Seeds - Grow tasty nutritious sprouting seeds all year round indoors! Sprouted pulses and grains are probably the most under estimated food available to us today. Pound for pound, they are more nutritious than any other food as we as cheaper and fresher. 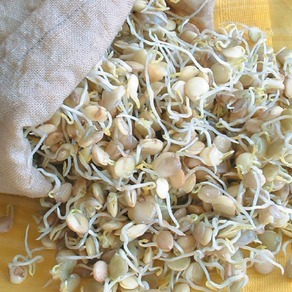 Sprouts require no preperation or cooking and because they are eaten raw, nothing is destroyed or altered.